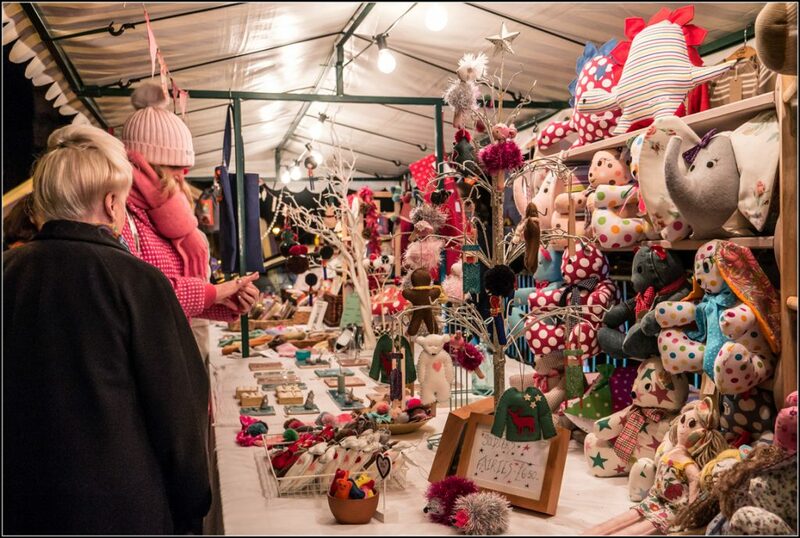 Scores of stalls laden with gifts, festive food, carol singing and live music. 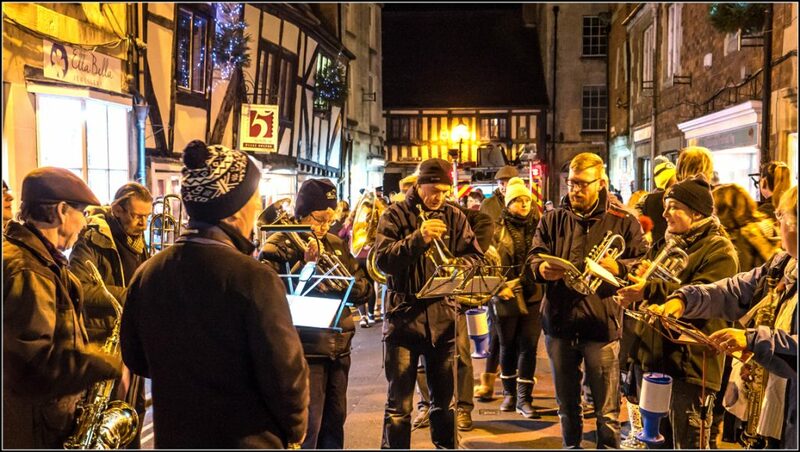 Join us on the 5 December 2019 for a festive town centre experience. 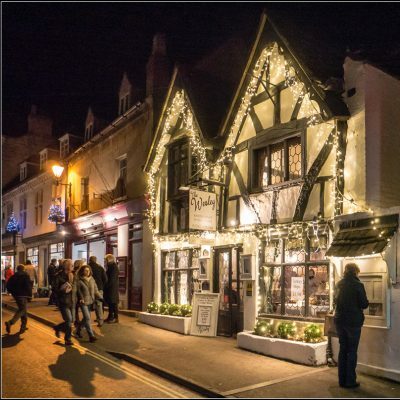 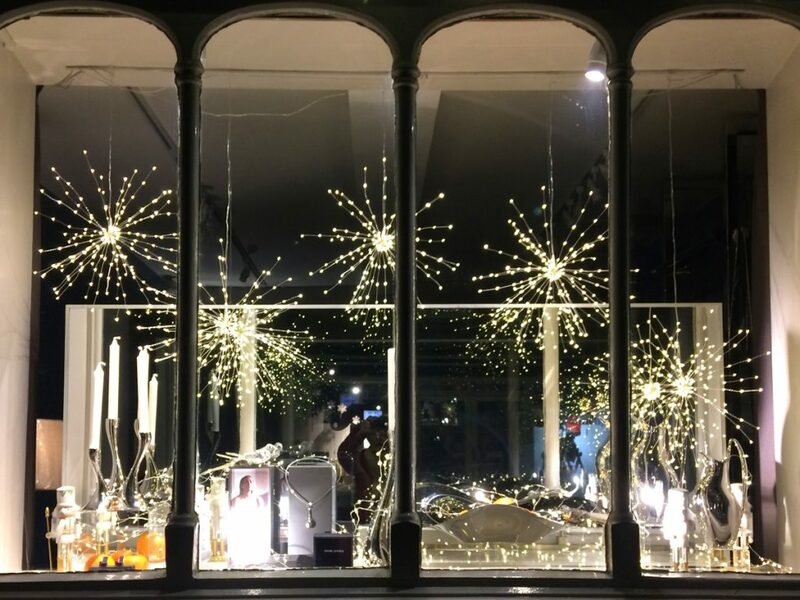 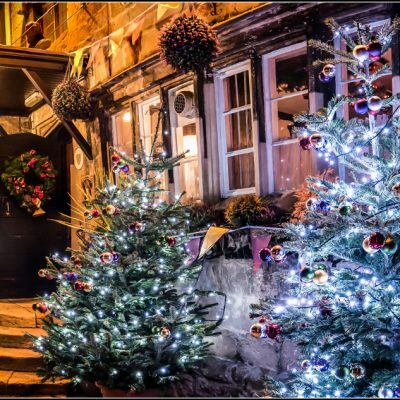 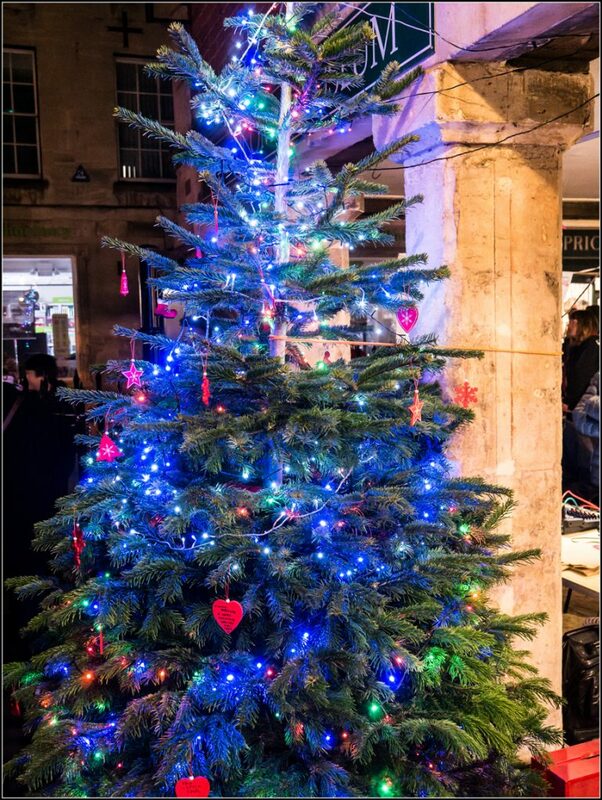 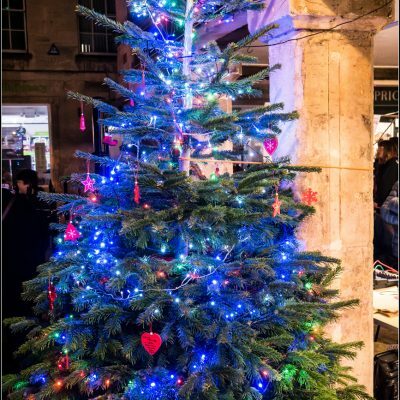 The Christmas trees will be sparkling as Winchcombe’s shopkeepers, pubs, cafe-owners, stallholders and local people get into the festive spirit of Christmas as part of the amazing Winchcombe Christmas Festival. 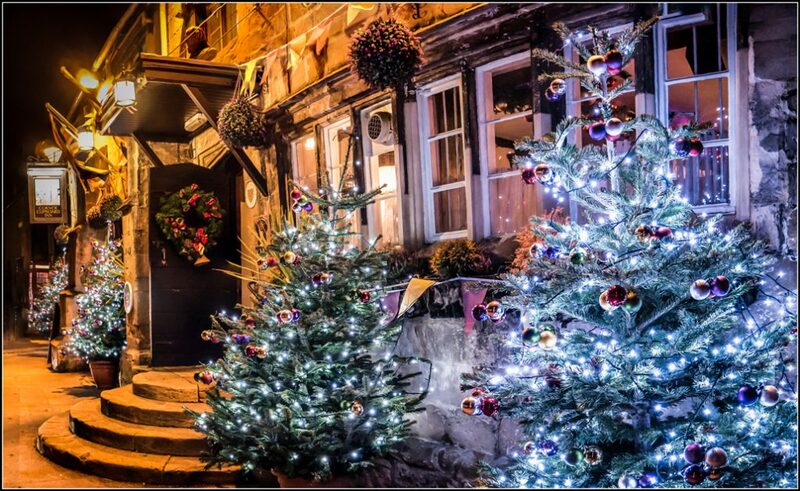 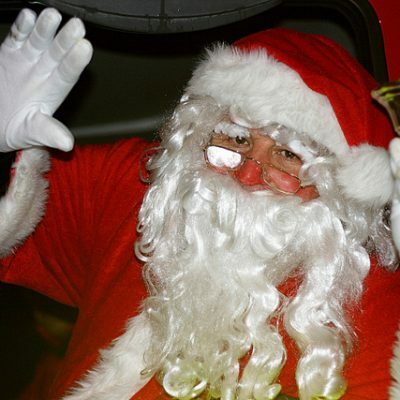 Christmas time in the Cotswolds starts early in Winchcombe with a festival for all the family with lots to see and do. 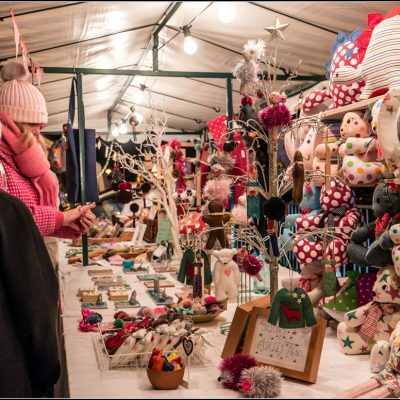 There are over 50 market stalls laden with gifts, festive food, shops open late, carol singing and live music to get you in the Christmas spirit. 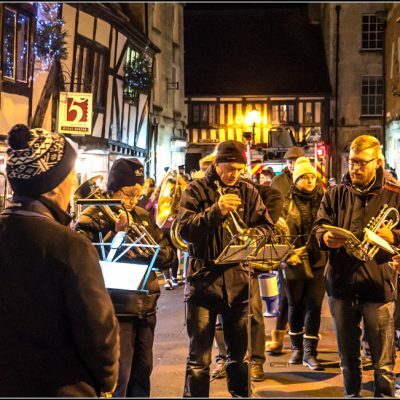 The town is lit up with over 70 real Christmas trees, and street entertainers, Morris dancers, choirs, bands and community groups all add to the merriment. 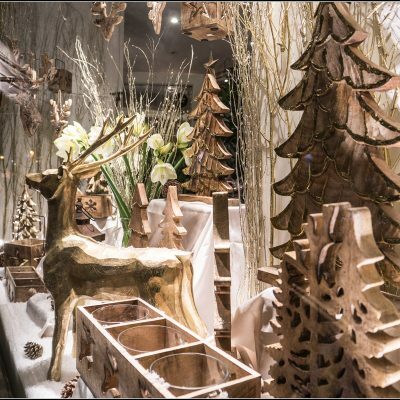 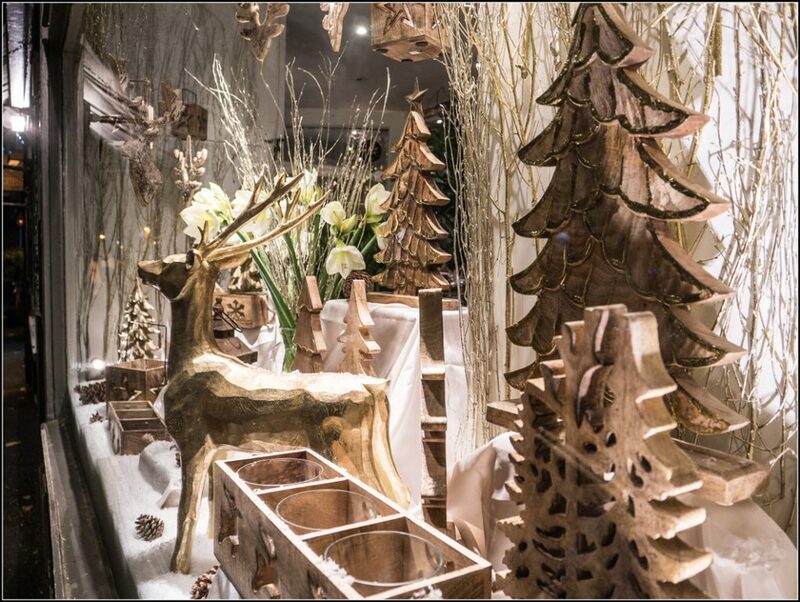 It’s a chance to ‘shop early’ for Christmas and choose from the unusual gifts which are on display. Many shops and eateries give out Christmas cheer with mince pies, punch and sweets all adding to the cheery atmosphere. 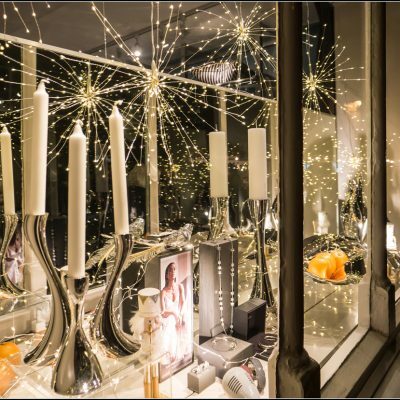 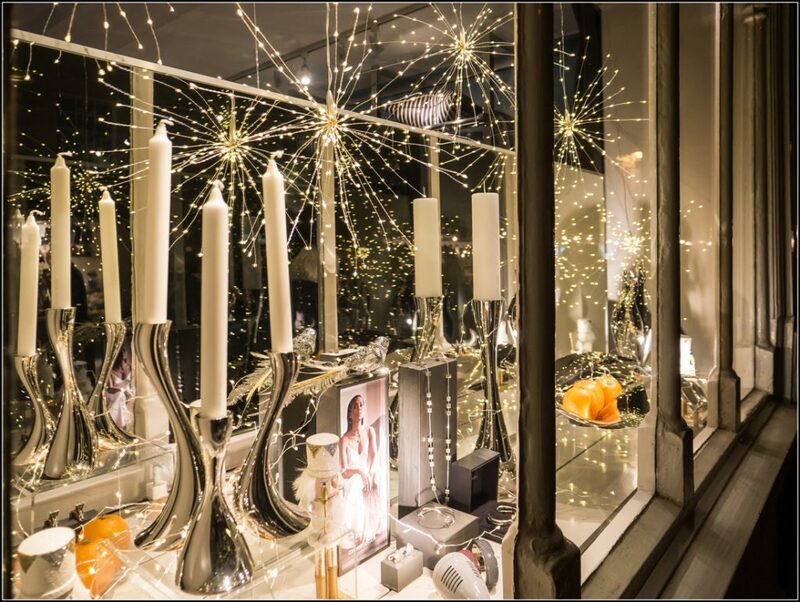 Don’t miss this fabulous event; put a date in your diary for 5 Dec 5pm – 8pm. 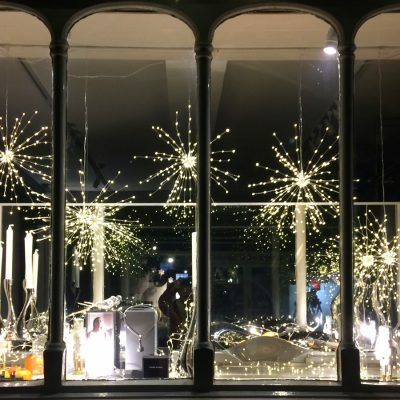 And start your Christmas off with a bang! 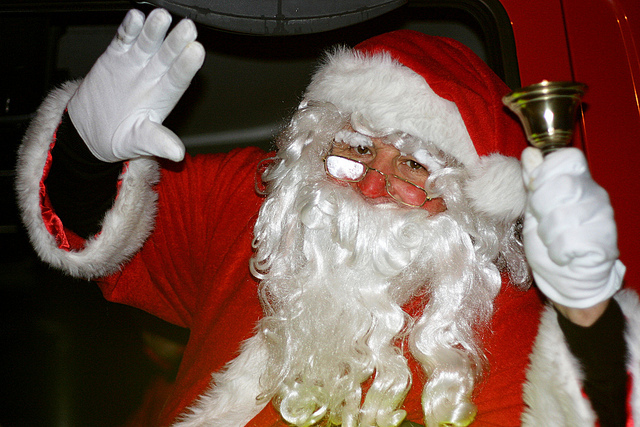 All the fun of a Christmas night out, with entertainment for all the family.